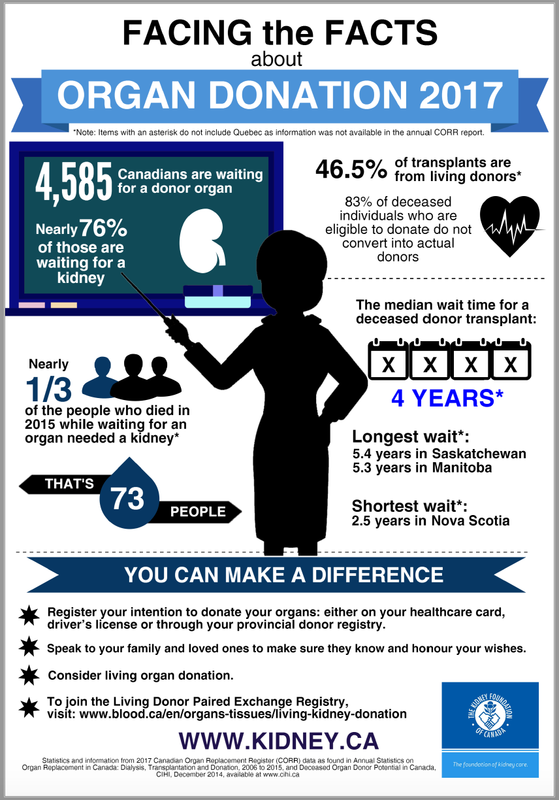 Here are a couple of recently published “infographics” that contain some stark information about kidney disease and organ donation, courtesy of the Kidney Foundation of Canada. 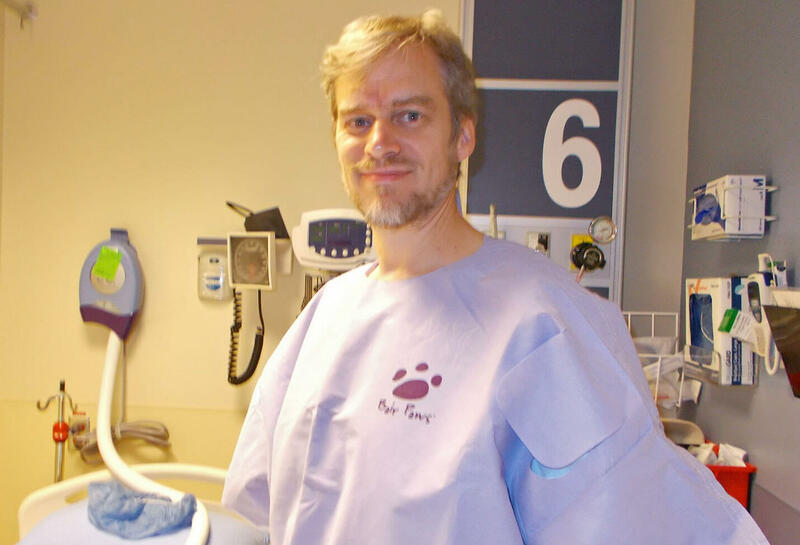 Given the increasing prevalence of organ failure in general and kidney disease in particular, it’s quite likely that this is more than mere statistics. 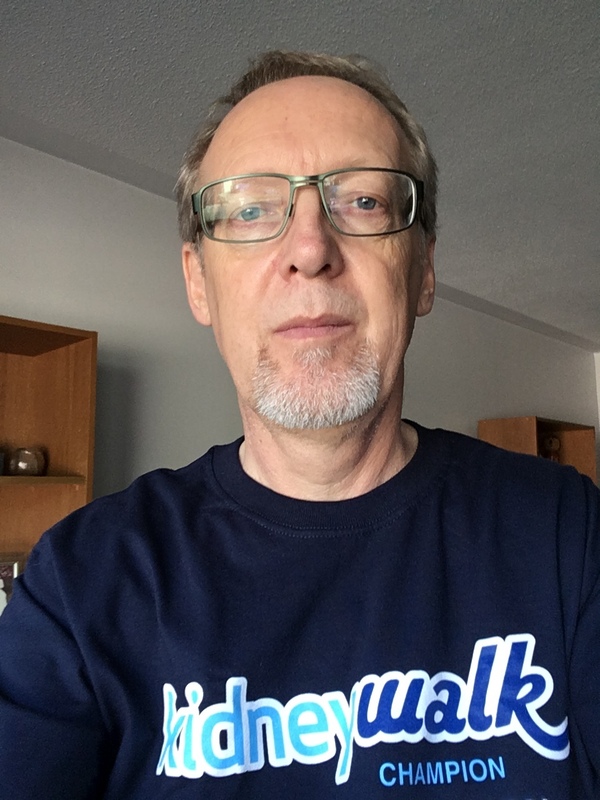 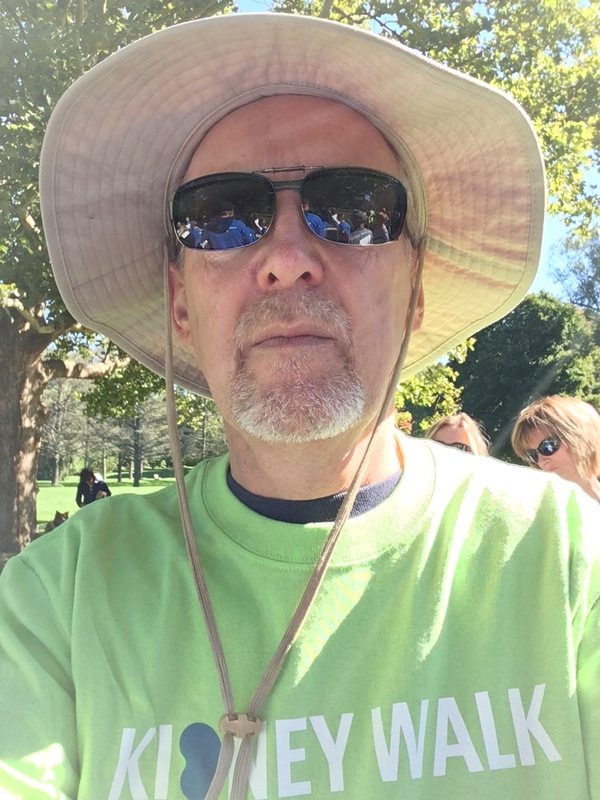 Beyond myself, you may very well know someone else among your friends and extended family who is dealing with a disease that may ultimately lead to life-threatening organ failure. 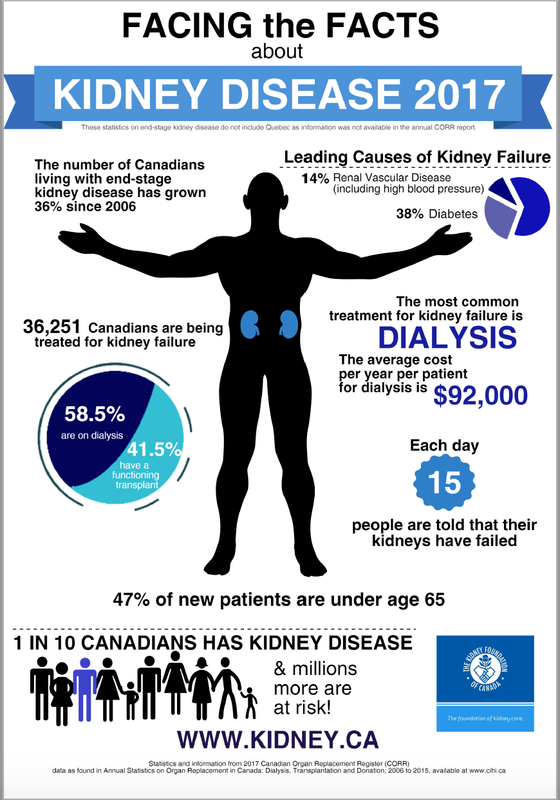 This entry was posted in Uncategorized and tagged causes of kidney disease, costs of dialysis, diabetes, dialysis, hemodialysis, high blood pressure, how do I donate an organ?, How do I save a life?, hypertension, infographic, kidney disease, kidney donation, kidney for russ, Kidney Foundation of Canada, kidneyforruss, Living Donor Paired Exchange, organ donation, organs, Paired Kidney Donation, peritoneal dialysis on March 18, 2017 by kidneyforruss.